At the time of the Early Learning Lab’s first Summit in 2016, opportunities to gather and talk across sectors about how to catalyze innovations in early childhood were few and far between. 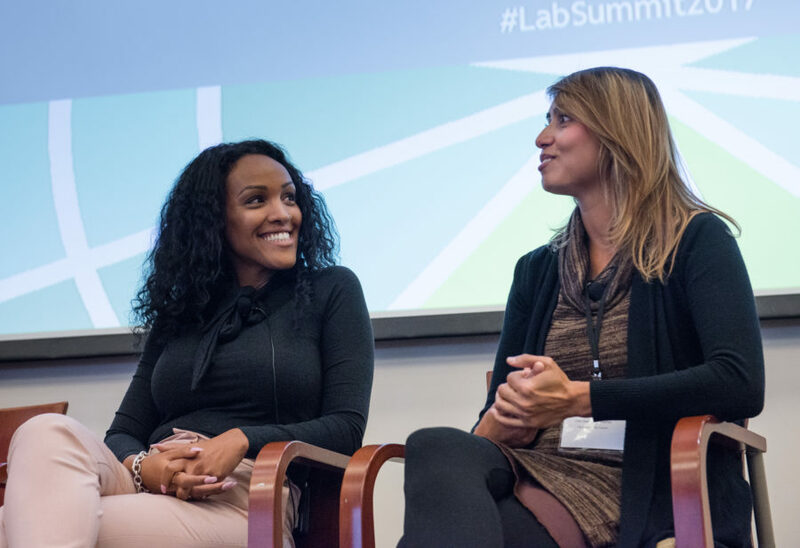 Out of that first Summit, the Lab deepened its work in co-designing professional development models for teachers and created a parent engagement initiative called the Parent Innovation Institute. Today, more and more early childhood programs, institutions, and new funders are pursuing their own innovation strategies and a vibrant innovation ecosystem is emerging. At the end of 2017, we hosted our second Summit to harness that energy. The Summit convened early childhood program implementers, researchers, tech developers, parents, and funders to reflect on progress, commit to new partnerships, and generate insights on how we can work together to propel innovation forward to support children’s learning and development. From the panels to the tech expo to the informal lunchtime conversations, the Summit was brimming with high-level engagement and knowledge sharing. Here are the major takeaways from the day and next steps. Simply listening to the parents, teachers, and caregivers that programs are intended to serve can often get lost in the design process. The Summit was a reminder to many that end-user perspective and involvement lead to better designs. “Without parents, we can do nothing to help the well-being of children,” said Yolie Flores, chief program officer for The Campaign for Grade Level Reading, during a parent-focused panel. The session featured parents from The Parent Innovation Institute, the Lab’s initiative that brings together parents and non-profits to co-design improvements to services and programs. Whether they were talking about messaging, data, evaluation, or technology, throughout the day many speakers and attendees spoke of the vital importance of asking parents and teachers what they need so organizations can realign their work to meet those needs. This included discussions on communicating authentically to tap into the power of parents. Throughout the Lab’s Summit, panelists and participants discussed the need to think differently about impact, scale, and evaluation. “I think we need to reframe how we think about impact. To focus deeply on ‘what’ we do and ‘how’ to evolve better and faster towards sustainable solutions for these problems,” said Lance Fors, board chair of the Early Learning Lab, New Teacher Center, Reading Partners, Social Venture Partners (SVPs), Silicon Valley Social Venture Fund (SV2), and Silicon Valley Children’s Fund. “Process is the new program,” said Fors during a conversation about impact and scale. Creating a culture of innovation and continuous improvement is the lynchpin of how we will adapt and improve outcomes for young children and the adults that support them over time and at scale. There not only needs to be a shift in thinking around impact, but in how we measure it. 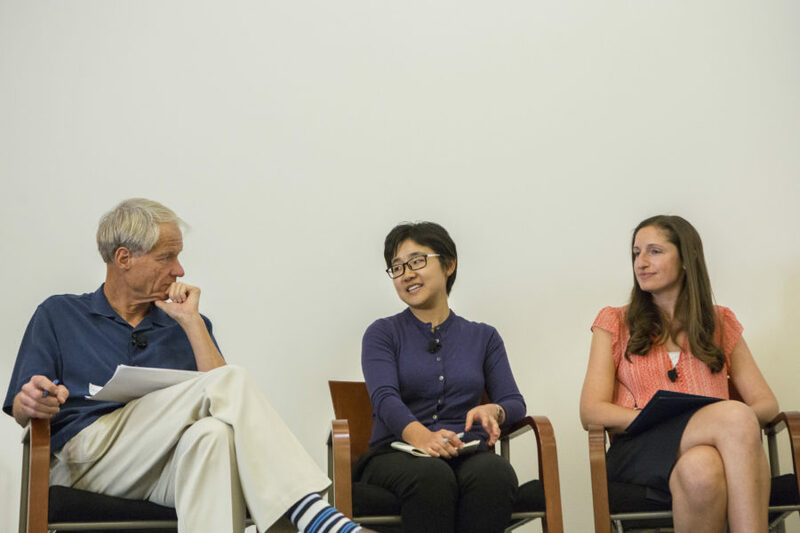 A panel on evaluation sparked a conversation about how to think beyond traditional, costly, and time-consuming evaluations for a new model of nimble, rapid-cycle, user-centered ones. 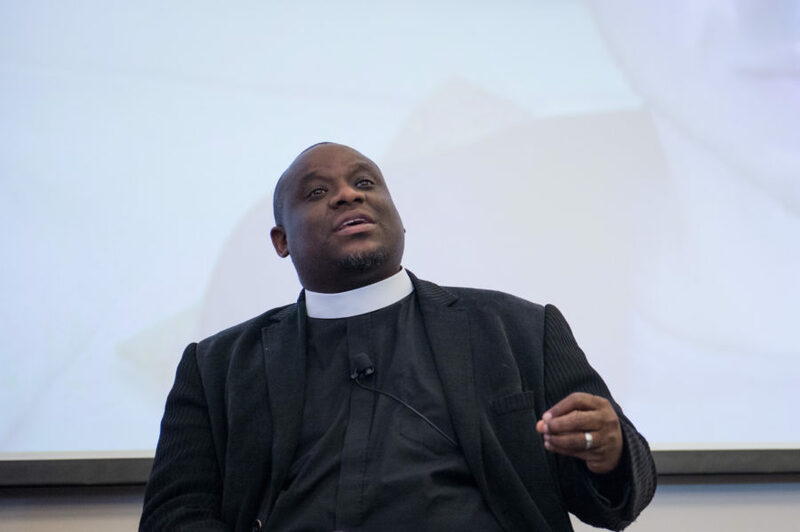 At its core, there was one overarching message from this year’s Summit: Empathy is the starting point for our collective efforts to improve how we support teachers, caregivers, parents. We must consider their experiences, aspirations, and needs. And this just might hold the key to truly helping children. Under the nation’s current conditions, empathy highlights the sense of urgency to support children and their parents, teachers, and caregivers in a political climate where safety nets are being shredded and communities are under attack. Empathy is the common thread in our work. Empathy means co-designing programs around the people who need them, and delivering them in a way that is meaningful to them. It requires listening to what parents, children, teachers, and caregivers have to say. It means understanding what marginalized communities truly need by asking them, and expanding our “circles of concern” to include them. It means creating inclusive ways of evaluating data. And scaling programs in a way that keeps communities and people in mind, rather than a one-size-fits all approach. The Summit was designed to spark new ideas and collaborations among early childhood professionals. At the end of the day, people were excited to go back home and leverage new connections and build off new insights to improve their work. What we learned at the Summit is already informing the Lab’s work in 2018. 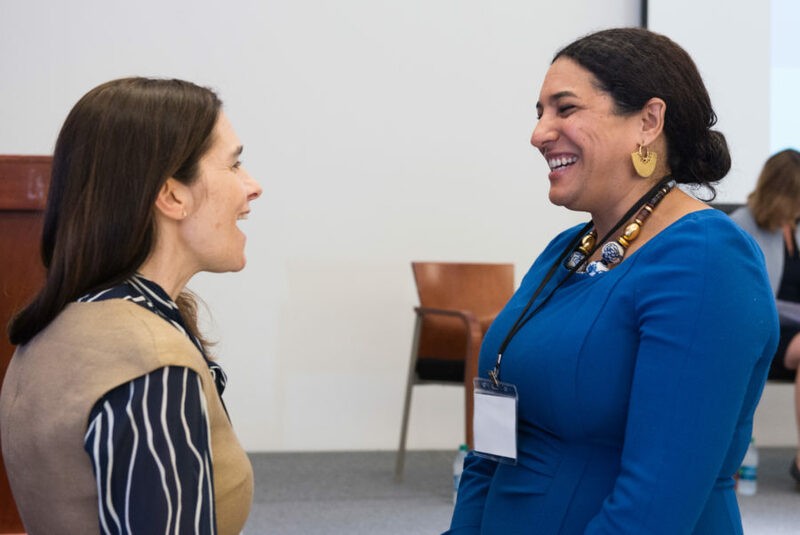 And as innovation evolves, the Lab is committed to continuing to hold high-value convenings to provide field guidance and create new ideas and connections in early learning.